I have to admit that I’ve watched the Back to the Future trilogy more than once. Who could resist! So just like Marty and Doc, I got to wonder about the direction that mobile payments and mobile banking is taking. Body parts are in. Making payments is as easy as waving your hands or a facial scan. Banking as we know it no longer exists – Blockchain and Crypto dominate the news just like the Dollar fluctuations of the decade before. Just like 2015 saw a lot people with smartphones, Wearables are the must-have. The issue of security is almost redundant. Back to 2015: Do you think it’s a bit far fetched? Think again. The amount of time and resources being pumped into research and development of technologies of the future is very impressive. Vein-Analysis technology has been around for a while – In Japan, some ATMs and banks allow customers to do transactions based on a scan of their palms. JCB, a Japanese payment card provider ist working with Fujitsu to tackle the issue of making card transactions more secure. Pay-by-Palm – The vein-analysis technology has existed for several years, but Quixter is among the first to be tested and used in the Western hemisphere. Blockchain development is growing internationaly at a very fast pace. R3, with their experts from the worlds of electronic banking, new tech startups, and cryptography and digital currencies development, are working towards definning, designing and delivering the next generation of financial technology. Blythe Masters’ Digital Asset Holdings and the Wall street Blockchain Alliance are also some of the organisations seeking to boost the adoption of the blockchain technology in the financial industry. Intel is developing technology that could replace passwords with the wave of a hand paving way for further payment systems development and integration. When True Key is fine tuned and works seamlessly and intuitively, it could end up being the genesis of a change in mobile payments and banking. R&D is at an all time high when it comes to Wearables. PSFK Labs in collaboration with iQ by intel have been very busy planning the future. Well, the list keeps growing. 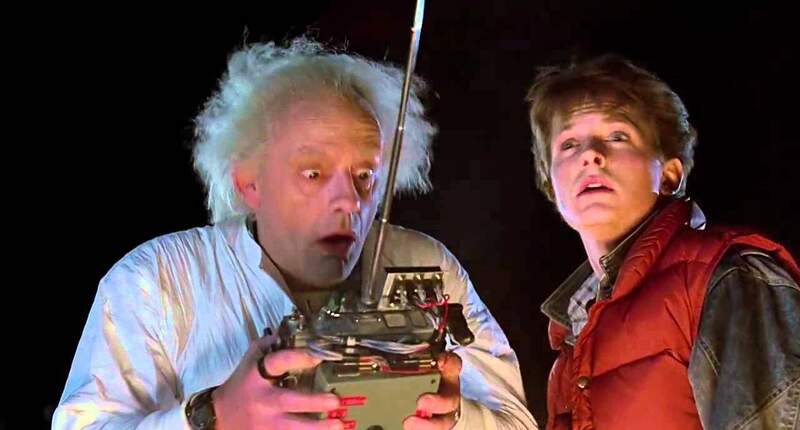 So, take a trip back to the future and see how simplified your shopping and banking has become. Share your thoughts. Which technologies do you think will be dominating the future of payments and banking?